Nicolas Cage is remembered for iconic films like Leaving Las Vegas , for which he won the Oscar for best actor in 1996, and the Orchid Thief, which also earned him a nomination for the Academy Awards. There was a time when Nicolas Cage was at the top of the film industry. However, that was more than 20 years ago. In the last decade the actor, a native of California, has had to settle for less important roles as in The Runner or USS Indianapolis: Men of Courage. The problem with Cage is that he has never been able to give up a whim or an extravaganza that is in the market, and that is why the actor is in the red, according to a publication of the Daily Mail. Nicolas Cage has been able to squander his fortune in record time, going from $150 million to just $25 million. That is, he has spent almost $125 million and to put it in perspective, that is more than what China invested to build the National Stadium in La Sabana ($110 million). 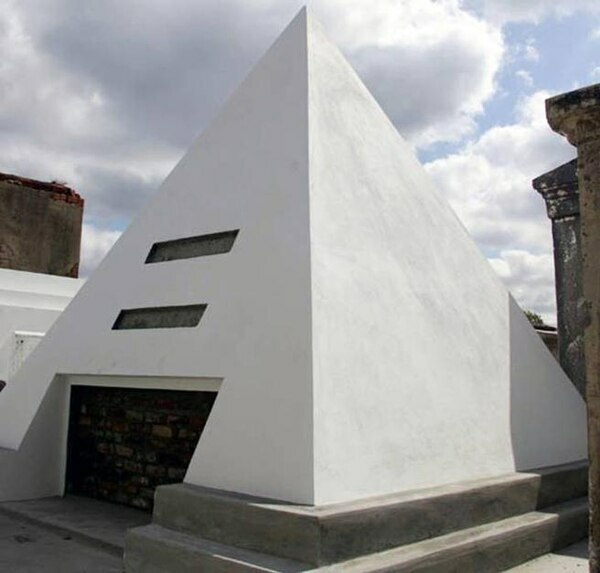 The actor built this pyramid in the cemetery of New Orleans to pay tribute to the saga of National Treasure. According to the English media, this waste responds to the peculiar purchases that it has made over the last few years. At one point in his life, the actor came to hold the keys to 50 houses, including a $25 million dollar mansion on the Newport beach in California, a cottage in Rhode Island and a house in Las Vegas. Of course, the strangest possession is the haunted mansion LaLauri, in New Orleans, a property famous for having belonged to the assassin Delphine LaLaurie, and whose story was told in the series American Horror Story: Coven , the third season of this popular series Horror. 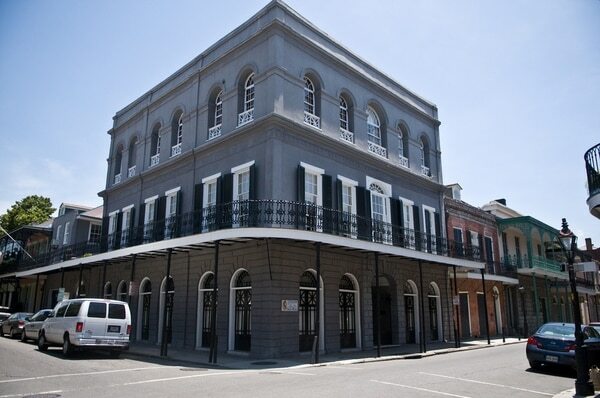 Cage invested a fortune to acquire the LaLaurie house in New Orleans. Cage also spent $150,000 on the first Action Comics comic book featuring Superman. A hobby that goes beyond this example, as his entire collection is valued at more than $1.5 million. A pastime equally expensive, but much more strange, is the one that has to treasure heads: he has several Tzantzas, the reduced heads of pygmies. In addition, Nicolas has the fossilized head of a dinosaur, more than 67 million years old. Other reasons why your checking account lost zeros so quickly is in his obsession with exotic animals. 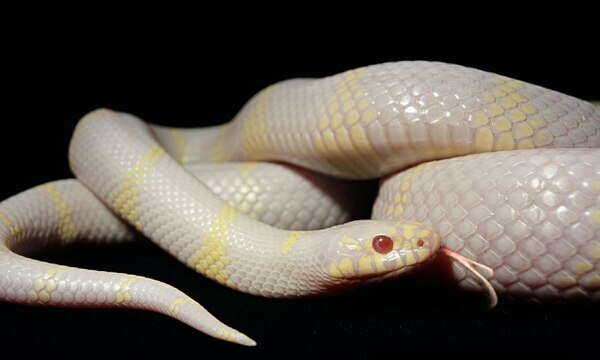 He has two albino cobras for which he paid $220,000 and a giant octopus that cost him another $150,000. Nicolas Cage acquired a dinosaur head and a pair of albino snakes. Like a lot of famous actors, he also has a weakness for luxury cars. In 1997 he spent the proceeds of the film Face to Face to win the auction of a Lamborgini owned by the Shah of Iran, Mohammad Reza Pahlavi for $370,000. 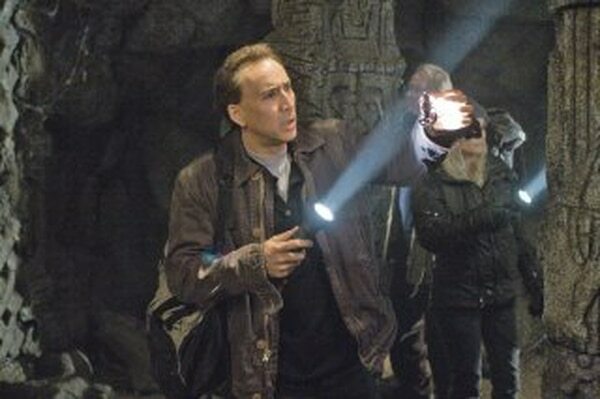 The next film by Nicolas Cage will be The Humanity Bureau, which will premiere on April 6. This film is developed in a dystopia where natural resources have been exhausted by climate change. If his financials wasn’t enough to worry about, he’s relationship arena is also taking a rocking. Nicolas Cage was married for the fourth time last weekend – for four days anyway. And now he wants an annulment. According to court documents obtained by the Associated Press, the actor and makeup artist Erika Koike applied for a marriage license in Las Vegas Saturday. But by Wednesday Cage asked for an annulment, citing reasons that included being too drunk to understand his actions when he married Koike. 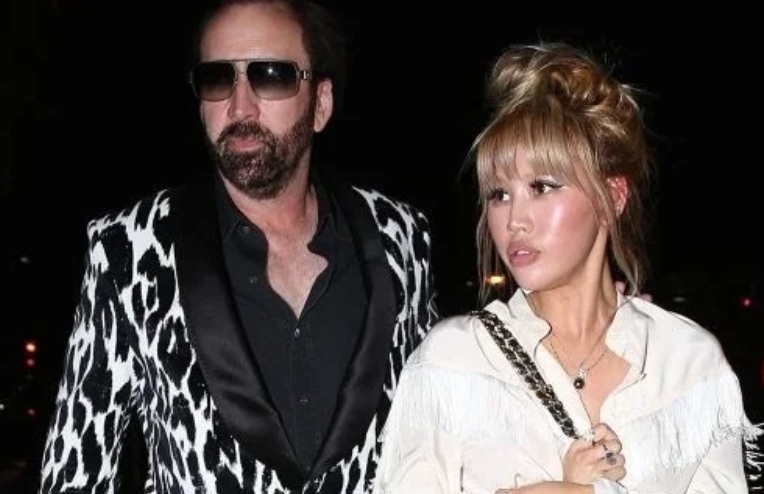 Cage, whose real name is Nicolas Kim Coppola, says he and Koike drank “to the point of intoxication” before the wedding Saturday. The 55-year-old Cage argues he wasn’t aware of Koike’s “relationship with another person”. He and Koike started dating last April. Cage was previously married to Patricia Arquette from 1995 to 2001, then to Lisa Marie Presley from 2002 to 2004 (their divorce proceedings lasted longer than the marriage) and to Alice Kim from 2004 to 2016, with whom he shares a son, 13-year-old Kal-El. Cage also has a son with former partner Christina Fulton, 28-year-old Weston.